Landscape gardening mistakes can lead to potentially expensive consequences. Instead of doing your own landscape gardening and wasting so much money (only for the plants to die), you can hire a landscaping company which will ensure your garden stays and looks healthy. Professional landscapers have ample knowledge, experience and equipment to handle your garden. By hiring a trusted local professional firm for your landscaping needs, you will not need to take time out of your schedule to attend to your garden. Numerous home-owners have unkempt gardens and outdoor spaces because they are too busy to maintain them. So, if your are always busy, you can hire a landscape gardening company that will ensure your garden or outdoor space stays beautiful. Professional landscape gardening increases the value of your property, especially if you intend to resell your home in future. Most home-owners search for homes that have beautiful gardens. As such, you can hire a local professional company to enhance the curb appeal of your home garden. 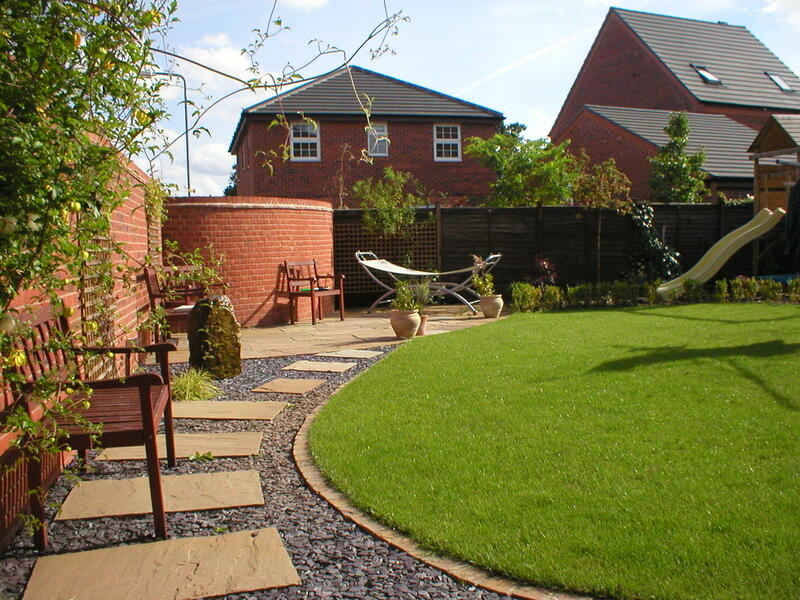 Quality landscape gardening can also make your home sell faster. 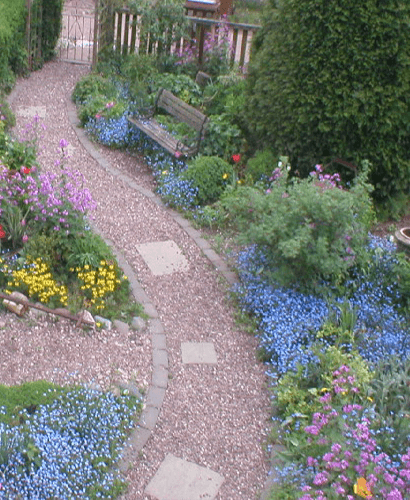 Professional landscape gardening is also good for your local neighbourhood. A poorly-maintained garden is an eyesore in the neighbourhood. So, you should hire a professional landscape company to create and maintain your garden so that you can contribute to the beautification of your neighbourhood.